Accent your home office or living room with a simple yet functional bookcase for not only storing books, but displaying decorative items and much more. 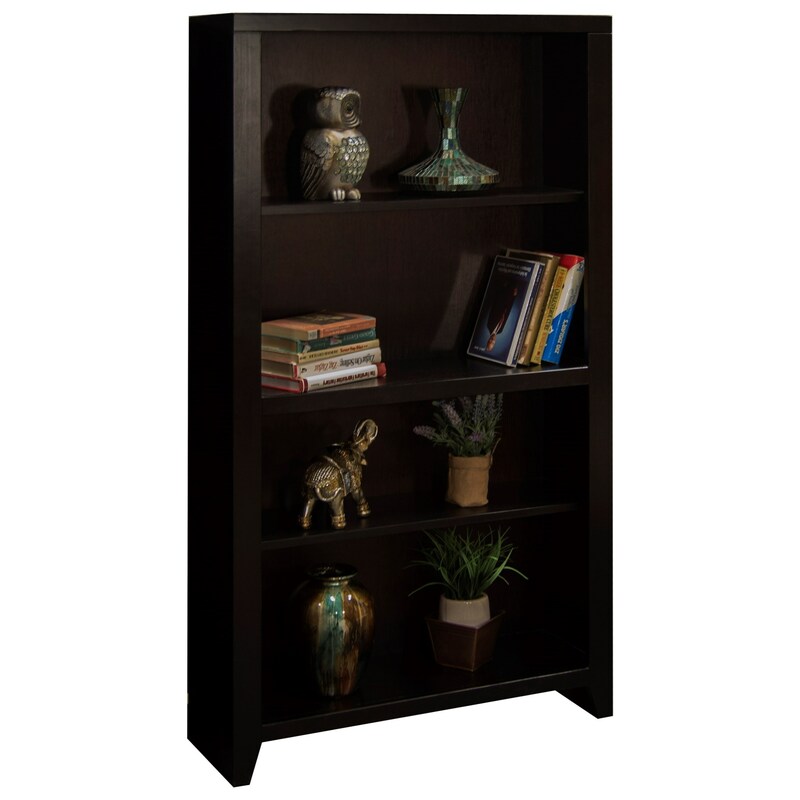 This 60-inch bookcase with four shelves, a large top surface makes a great choice for your home. This oak bookcase available in dark or light oak finish - and four additional sizes - is made in the USA. The WALDEN 60" Bookcase by Legends Furniture at EFO Furniture Outlet in the Dunmore, Scranton, Wilkes-Barre, NEPA, Bloomsburg, Pennsylvania area. Product availability may vary. Contact us for the most current availability on this product. The WALDEN collection is a great option if you are looking for Casual furniture in the Dunmore, Scranton, Wilkes-Barre, NEPA, Bloomsburg, Pennsylvania area. 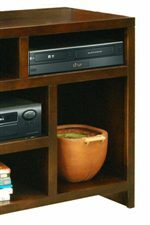 Browse other items in the WALDEN collection from EFO Furniture Outlet in the Dunmore, Scranton, Wilkes-Barre, NEPA, Bloomsburg, Pennsylvania area.